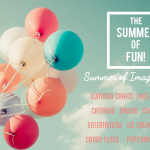 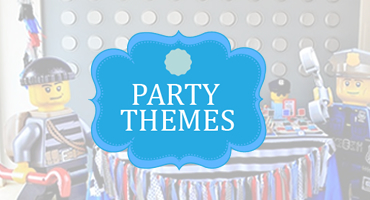 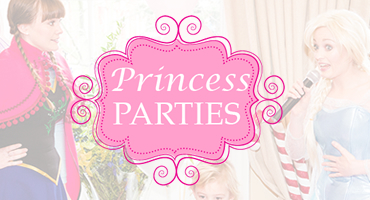 Summer of Fun Ideas… adding colour and fun to your Summer party! 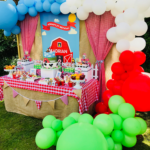 The Bubbles Crew Summer of Fun Packages are ideal for Corporate events, Parties, Open days, Road shows, Product Promotions and sporting events throughout the Spring and Summer season. 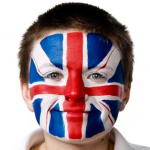 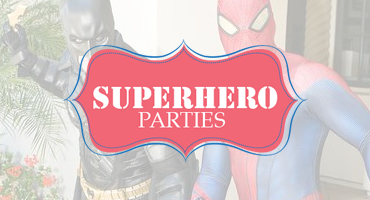 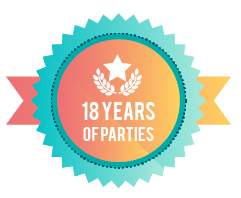 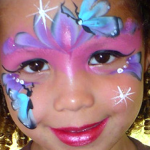 A choice of options from Face Painters, Mix and Mingle Balloon artists to Bubbles Magic and Puppets, The Bubbles Crew Entertainment Packages offer you a choice and flexibility for your event. 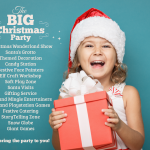 Whether you are looking for just one entertainer or 20! 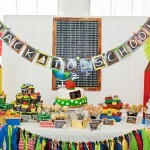 we specialize in flexibility and maximize upon our creativity to ensure your event goes out to impress! 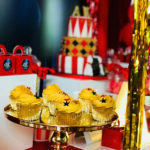 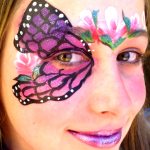 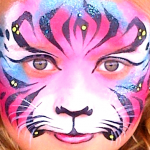 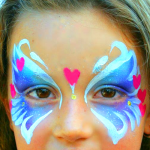 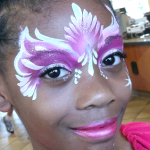 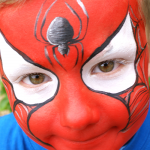 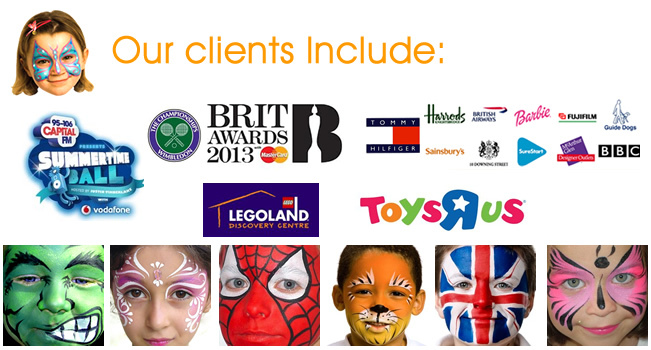 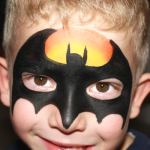 Our package includes 2 Face Painters, Mix and Mingle Balloon Artist and additional options such as craft and Magicians. 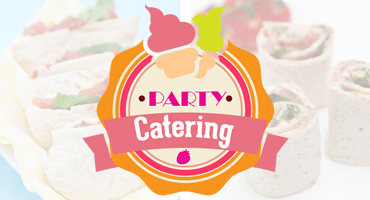 We can create the perfect outdoor summer party, summer catering, cool drinks and ice creams – the perfect summer party or event!